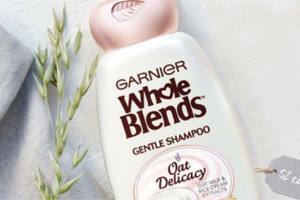 Fill out the form to get your FREE sample of Garnier Whole Blends Oat Delicacy Shampoo and Conditioner. 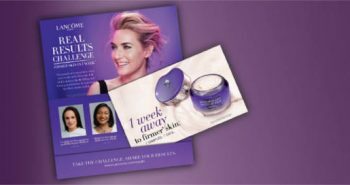 You’ll also receive a $2 off coupon. 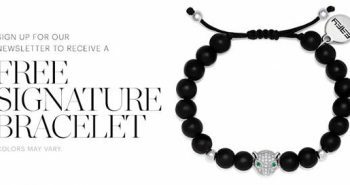 Offer ends on June 30, 2018 at 11:59:59 PM EST or when supplies are exhausted (approximately 250,000), whichever occurs first. NOTE: If you’re having trouble entering your address, please click the ‘Manually Enter Address’ link which is located right above the Address box.